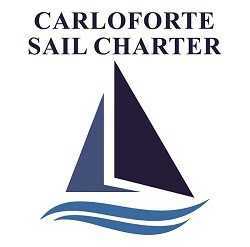 The Carloforte Sail charter SAS team is made of skipper and professional sailor. In our fleet we have modern sailing yachts from 10 to 15 metres. They are equipped for your safety and they also have many conforts. They have from 2 to 5 cabins. Our Bases are located in Cagliari ,Carloforte,Alghero.